2016 has been a busy year for Capcom, especially in the West. First, Street Fighter V hit store shelves worldwide on Feb 16th and has, according to news from October, has been struggling to sell well since. Then Monster Hunter Generations reached North American audiences during the summer. Since then, a brand new sequel to Generations has been announced. 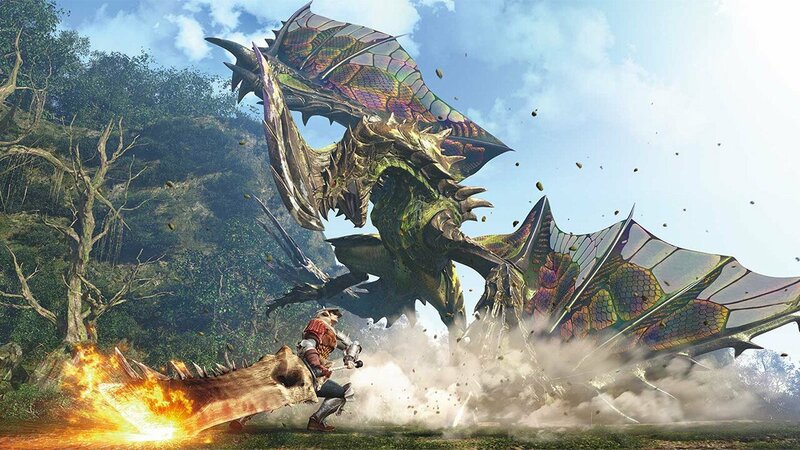 But according to a story posted by Esuteru, Capcom is already looking into long-term plans for their franchises, included a major focus beyond Japan for Monster Hunter. As a NeoGAF thread posted by user zeromcd73 reports, Capcom feels Street Fighter V will continue to be sold and played due to its ability to be taken seriously as an eSport. Likewise, the Japanese publisher also acknowledged that their unique market skill is in their ability to appeal to consumers beyond Japan. Concluding that Monster Hunter 4 Ultimate‘s sales were lower in the West than in the company’s home country of Japan, they blame this on the gap between Japanese and American handheld markets, in which Japanese consumers use handhelds more often than the West. So while Capcom has not announced any firm plans, the company is restructuring their approach to the West through the Monster Hunter series. It’s hard to say if this could mean more dedicated Monster Hunter console releases anytime soon. The company did predict that 100 million PlayStation 4 units and around 40 or 50 million Xbox One units will be bought by 2020, and Capcom has traditionally published games on both consoles. But as Street Fighter V shows, just because a game has brand recognition doesn’t necessarily mean it will push copies. After all, fans feel sceptical about Street Fighter V‘s capabilities due to its frame and mechanical flaws. But Capcom certainly is planning for long-term growth, so stay tuned as more news develops.